Good news to all Moms who loves to craft and would love to shop in advance. 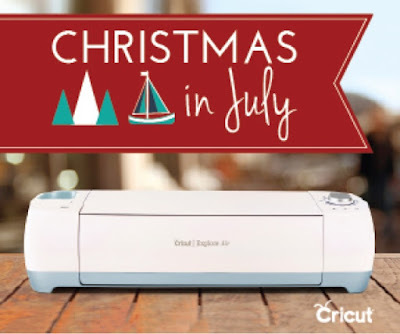 Cricut is celebrating Christmas in July with HUGE price cuts! The sale will run July 16 through July 19, and will offer savings reminiscent of annual black Friday deals. Don't miss it! Check out Cricut's Christmas in July Sale and save big on your favorite Cricut products. 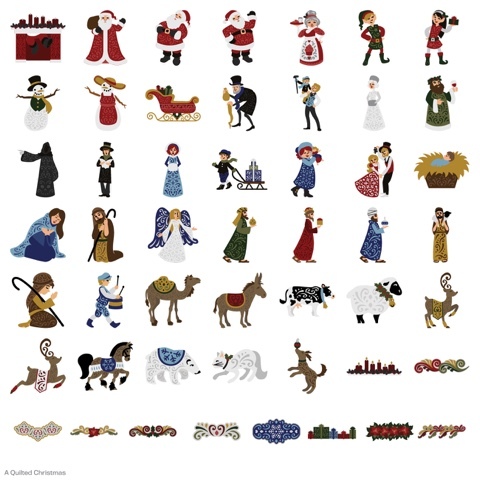 Visit Cricut's Christmas category page offers and you can get a head start on your holiday shopping needs - Not only can you create some holiday ornaments, cards and decorations for your own use, but it's a great time to buy supplies for the Cricut crafter on your holiday gift list. Send a festive card to friends and family with the Christmas Cards • Season's Greetings digital images! 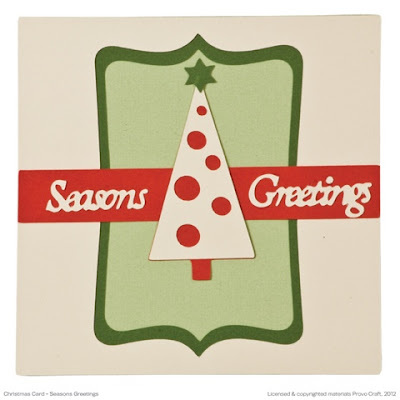 It's easy to make this cheery holiday card, which features a Christmas tree with a Season's Greetings phrase. You can make it in no time! You'll love the intricate and beautifully designed carolers, elves, Santa Claus, and snowmen, as well as characters from A Christmas Carol -Scrooge, Bob Cratchit, Tiny Tim, and more. You can even recreate the manger scene. Christmas animals include horses, deer, polar bears, and even a cat! The borders and cards make this a must-have cartridge. 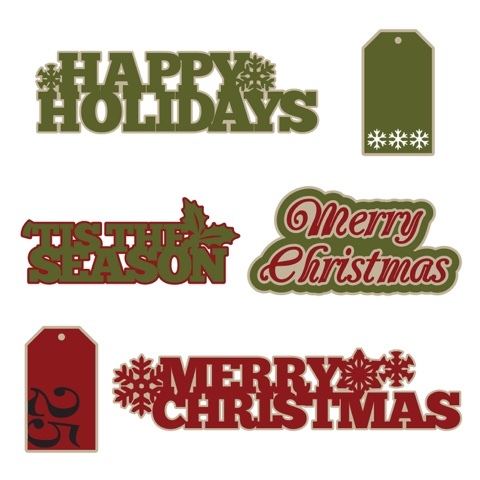 Check for more designs and things that you need for crafting especially during holidays. Hope this way I can help you save a lot when Christmas comes. Without any hassle, Cricut's Christmas in July Sale is really awesome! You have plenty of time to have a personal touch on every card that you will make and every decor that you desired.